Anyone who has ever taken their furry friend on a trip knows that it requires lots of planning, foresight and unavoidable stress about safety in transit. 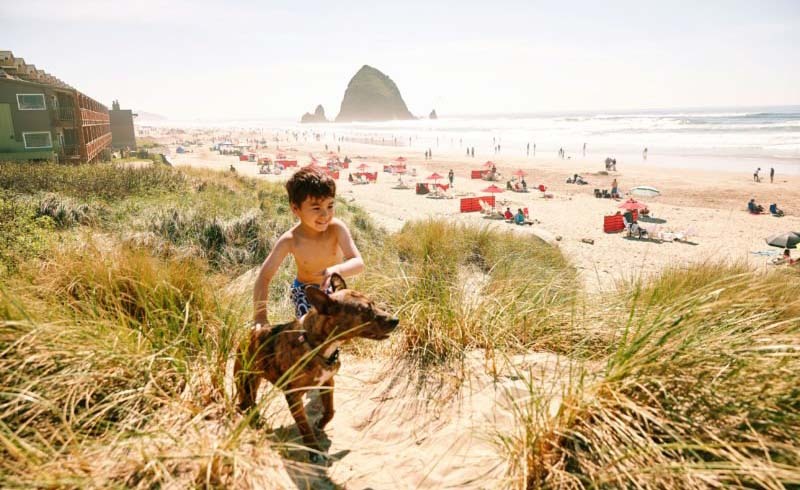 Nearly 40 percent of owners now take their dog on vacation with them, according to a national survey of pet owners. That figure has increased nearly 20 percent from just 10 years ago. So, of course, a cottage industry has popped up to make pet travel easier for owners: Hotels, airports and trains now offer new services to help pets adjust to life on the road. But with so many new options, it’s easy to be overwhelmed or unsure where to start. BringFido.com is a website that launched in 2005 and has since grown to include an app with 50,000 pet-friendly recommendations across 150 countries. The iOS app is like Yelp for traveling pet owners: It will recommend hotels, attractions and restaurants that welcome pets across the world. Pet owners can also find dog walkers, groomers, sitters and veterinarians while they are traveling with the app. Well before any adventure even begins, pet owners should start planning for transit. Animals should be properly crate trained and get a check-up at a veterinarian before traveling. 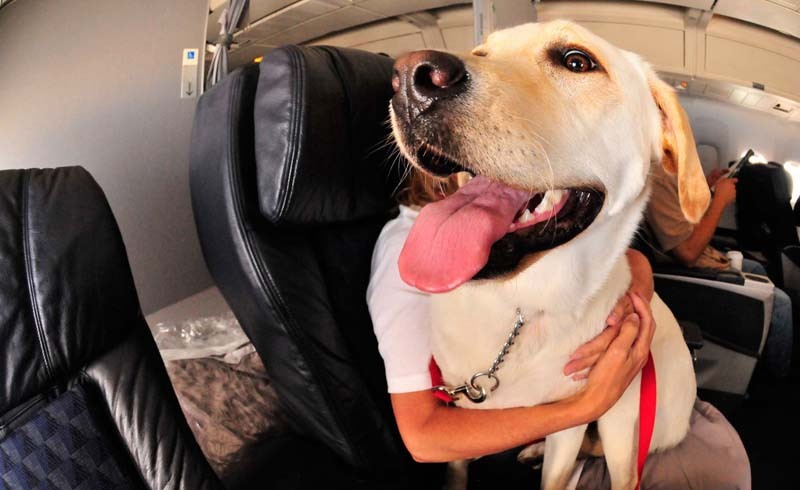 Pet owners who are traveling by plane should research their specific airline. While some will still allow owners to ship their dogs in cargo, many airlines stopped since the Humane Society deemed the practice dangerous. Animal safety experts recommend getting in contact with airline employees as far in advance as possible to confirm policies.